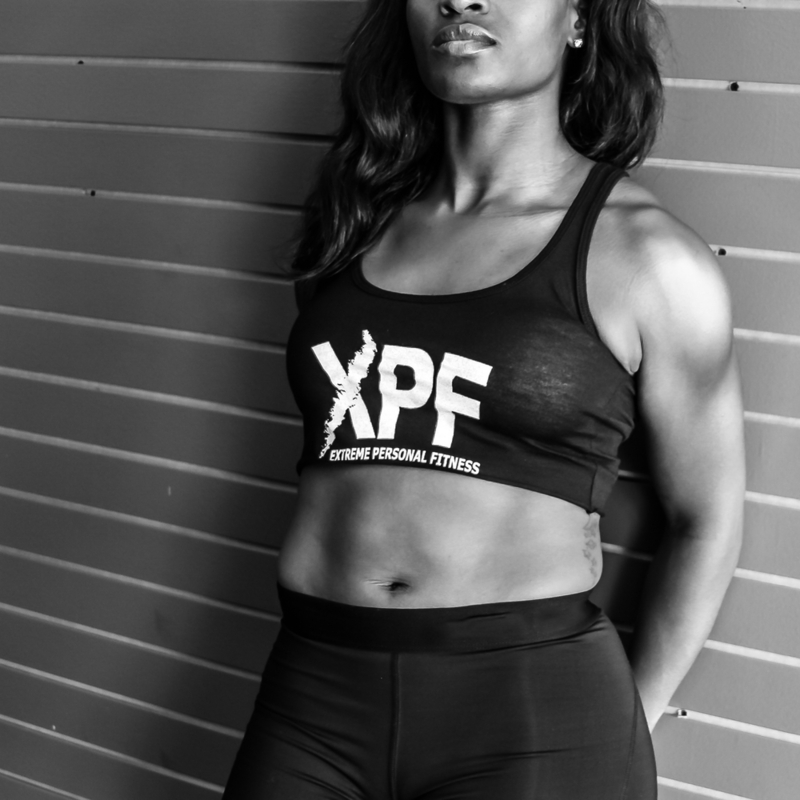 XPF isn't a workout-it's an artful diagnostic conditioning system that elevates your physical and mental performance. Restore the body’s natural balance and optimize energy flow through flexibility and therapeutic techniques. Unleash your inner athlete with high metabolic, functionally driven training sessions.